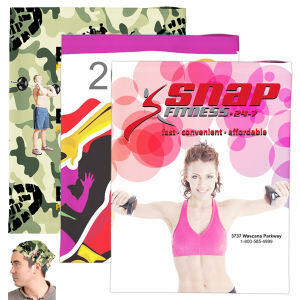 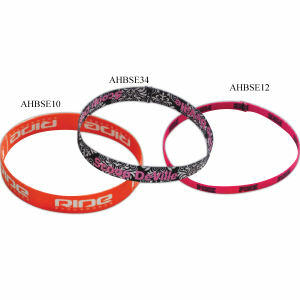 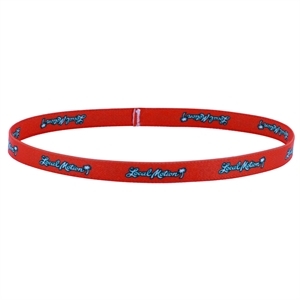 Custom promotional headbands like the ones at IASpromotes.com are common promotional products because they are so affordable and very effective. 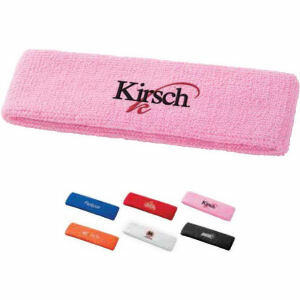 When imprinted with your corporate logo, custom headbands will keep your clients and customers warm during the winter, or be used as a sweatband for summer activities. 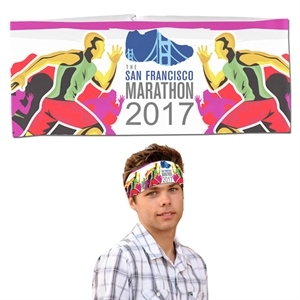 If you are sponsoring a marathon run to raise awareness for a particular cause, participants will greatly appreciate wearing logo imprinted terry headbands as they run. 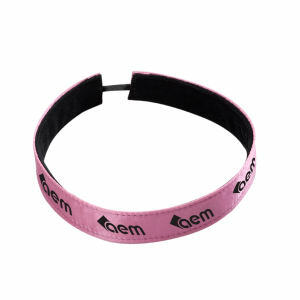 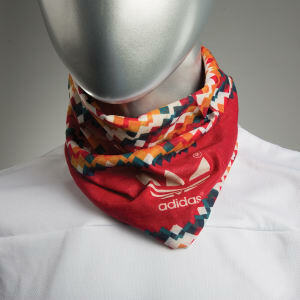 Our custom promotional headbands are fantastic as a gift or a giveaway at your next trade show or event. 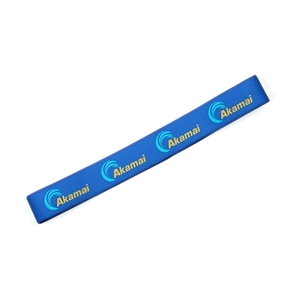 Adding your imprinted logo to these promotional items will increase their style and appeal, creating a bigger buzz for your special event and brand!